Over the past 5 years we’ve created a lot of short videos to inform, educate and inspire kite surfers and its become a hugely popular part of our Progression YouTube channel. 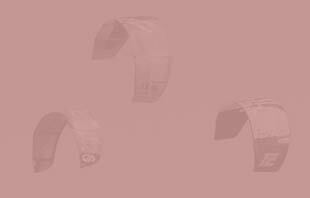 So as the season starts for many of you around the world, we though we’d highlight some of our most popular videos for each skill level. 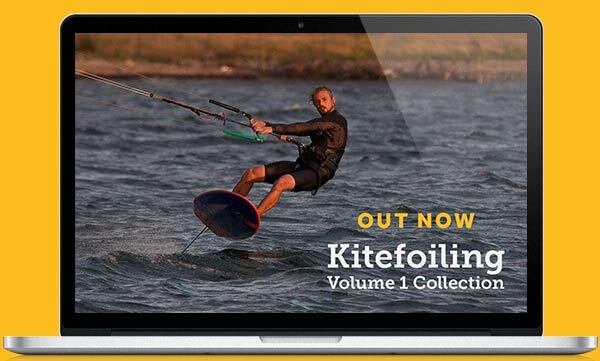 Over 300,000 views – if you want to see why our Beginner Collection/DVD has helped tens of thousands of kiters to learn the basics, then this video explains why. You can also get it as a free download in the Progression Player app for iOS or Android. 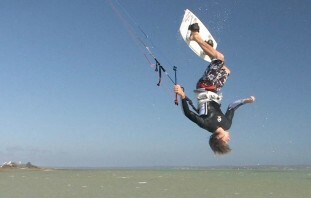 There can be no doubt that learning to waterstart consistently is the biggest hurdle when learning to kitesurf. It can be massively frustrating, which is why our Waterstarts & First Run Premium video is over 25 minutes long and why our original waterstart top tip video amassed over 240,000 views – this new version features footage from the premium video/collection/dvd with some updated tips. Common mistakes are such a huge part of very one of our premium instructional videos and for Waterstart and First Runs we have 9 different situations covered. This YouTube video show you one of the most common mistakes, getting pulled over the front of the board, what the cause is and how to rectify it. No instruction here just a simple video to demonstrate the most basic way to change direction with a twin tip board. Our trick & technique definition videos are very simple but aim to clearly explain what a trick or technique is so kiters have clarity, confident and inspiration for their next session. If you want to improve quicker, safer and easier then check out our premium Progression videos – the Beginner Collection/DVD consists of 9 videos & over 2.5 hours of in-depth instruction – available through the Progression Player App as either a collection or as individual videos, or order the Beginner DVD from our online store or any good kitesurfing store.